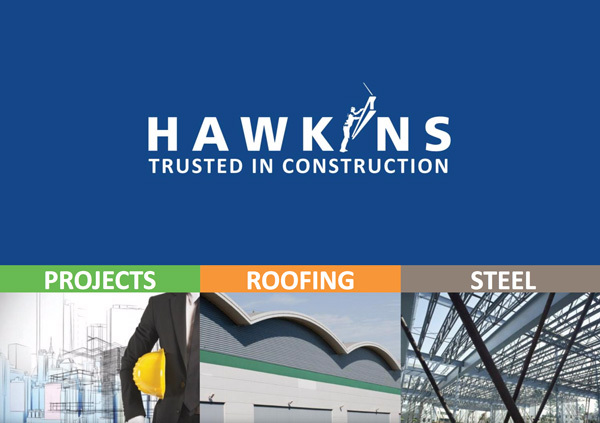 Hawkins Roofing Ltd were awarded the contract for a roofing and cladding project on a new development located at Millets Farm Centre in Frilford. 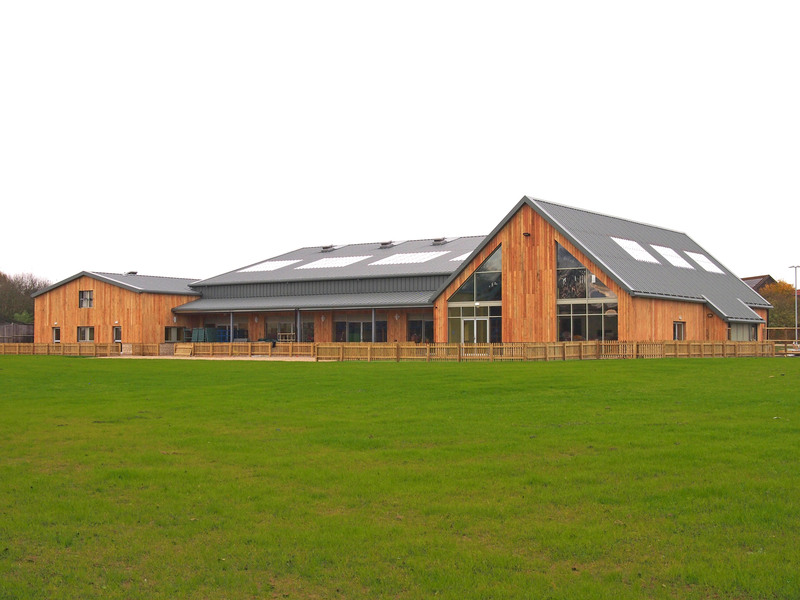 Working with the architect’s original concept drawings Hawkins Roofing Ltd developed and installed a complete full building envelope to house a new children’s indoor play area. Hawkins Roofing Ltd worked closely with Hawkins Steel Ltd who fabricated and installed the steel frame. 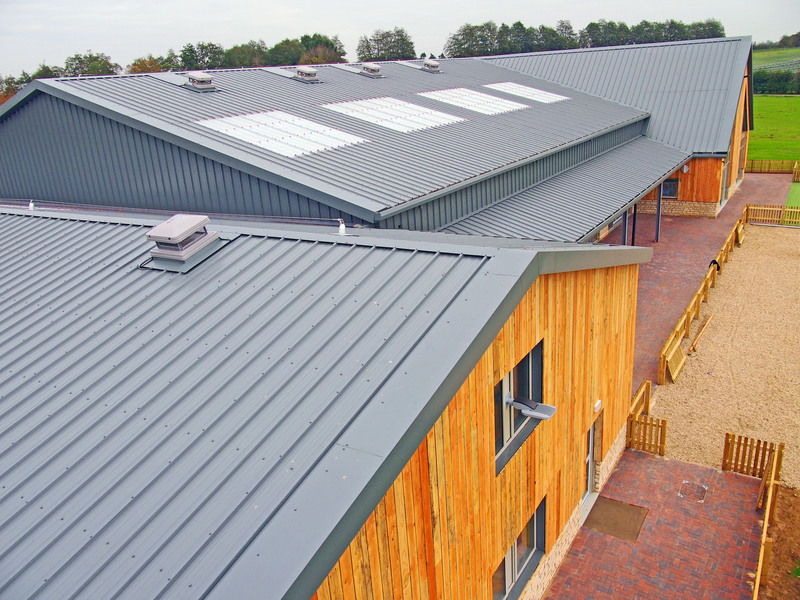 Using Kingspan Comoposite insulated panels Hawkins Roofing Ltd were then able to provide a thermally efficient and air tight roofing and cladding solution with the ability to carry a secondary timber façade. 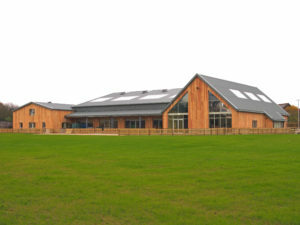 The project also included installing natural daylight polycarbonate rooflights, curtain wall glazing and power assisted doors.